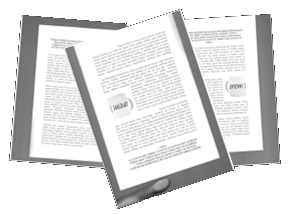 Are you scanning slides, books or documents? Got thousands of images to crop? 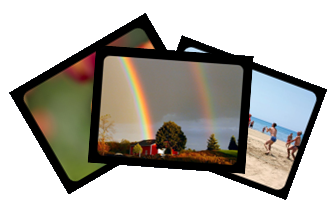 Crop, resize and modify images easily. 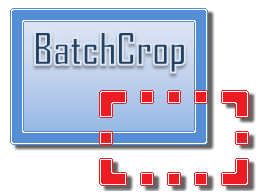 BatchCrop does not require installation, just download your package and unzip it. Unlicensed BatchCrop has full functionality with limitations related to file count, and occasional reminders. 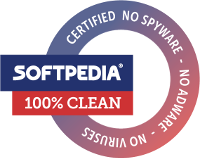 Buy a license to get the unlimited version. Comments, problem reports, and feature requests are always welcome.